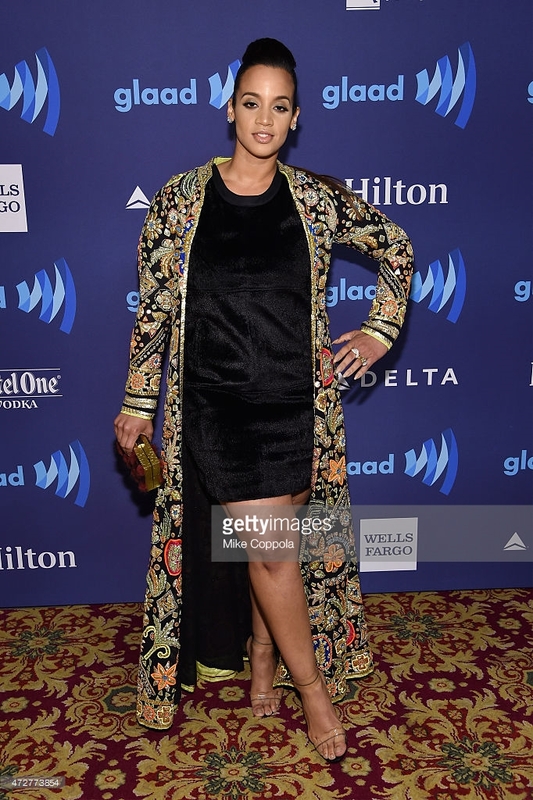 (GLAAD-LA 2016) MK poses with the Stars and gets the Scoop from the Blue Carpet! 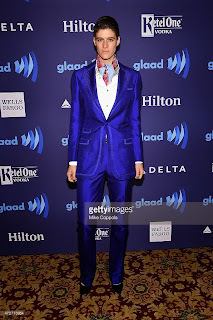 After a year off, I was back in LA and covering my 3rd GLAAD Red, I mean Blue, Carpet. I had to catch up with some old pals from Stephen Guarino, Candis Cayne, Peter Paige, Wilson Cruz, Carmen Carrera, David Milbern and More. I also had got to chat with Legends from Judith Light to Patricia Arquette to Icons like Perez Hilton and Michael Sam. (OUT on the Red Carpet) Best Moments of 2015! In 2015, our Red Carpet coverage went National as we traveled to New York in MAY for GLAAD. Once again, Damon Jacobs was on hand in NY. We also posted our 2014 interview with Steve Grand in April that went Viral! (OUT on the Red Carpet) Preview of LOGO's new Lifestyle series, Secret Guide to Fabulous! Tonight on LOGO, a New Season of Secret Guide to Fabulous! 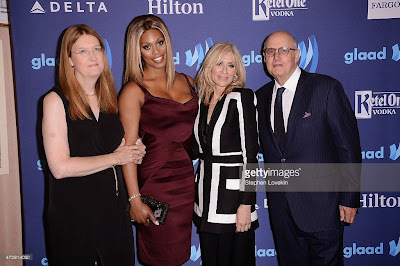 Back in May our New York Corespondent, Damon Jacobs, had the chance to chat with the Leaf, Giddings and Younkers from Secret Guide at the 2015 NY GLAAD Awards. 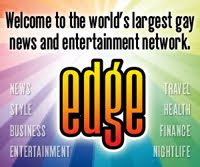 Watch the interview Here and catch the show on Logo! 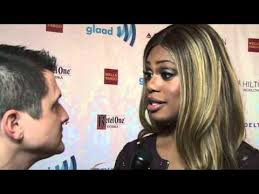 (OUT on the RED CARPET) CLASSIC: Laverne Cox on the CHALLENGES! 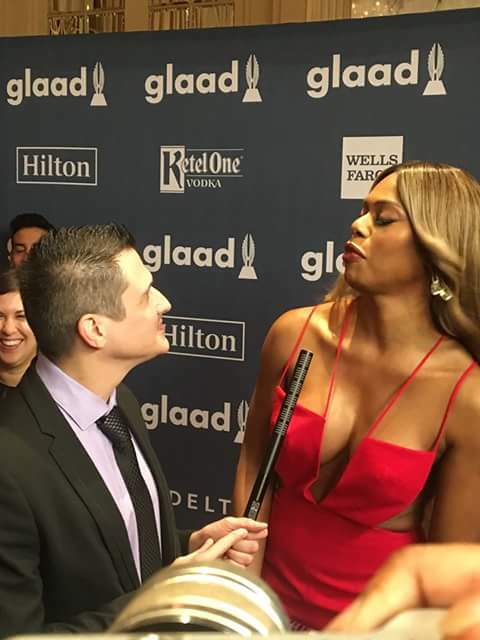 Unfortunately, Our Pal, Laverne Cox, did not make it to our section of the Red Carpet at this year's GLAAD Media awards. The now A-List, Cox was in the midst of Speaking Tour of College campuses. Our NY Corespondent, Damon Jacobs chatted with Cox about Challenges on the Red Carpet at the 2014 Awards. (OUT on the Red Carpet) OITNB's Dascha Polanco Dishes on Season 3! 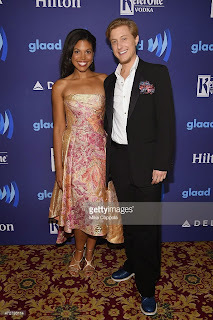 The GLAAD Media Awards was 4 weeks ago, but the coverage continues! Our NY Corespondent, Damon Jacobs chats with Dascha Polanco from OITNB talks about Season 3! 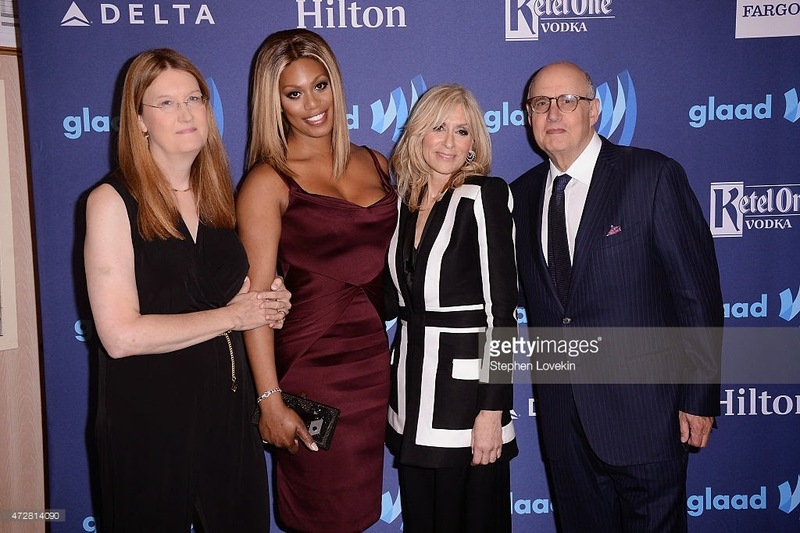 (Out on the Red Carpet) #Transparent's Judith Light and Jeffrey Tambor on making an Impact! 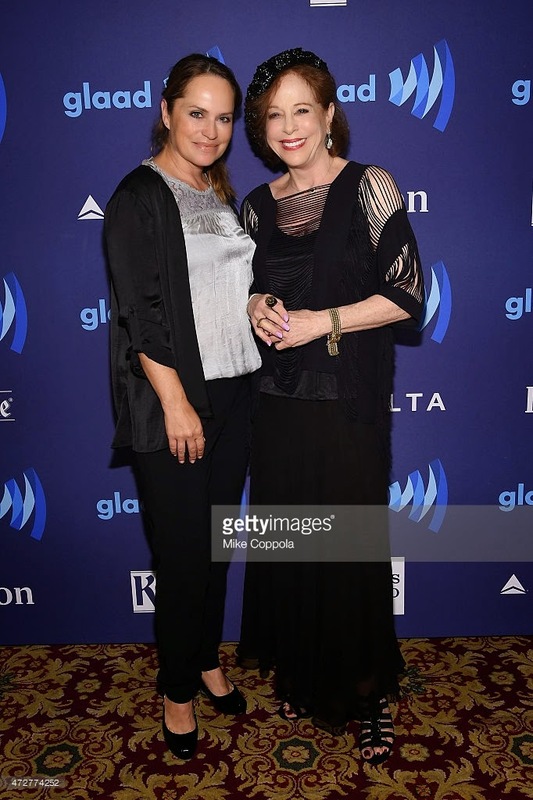 The GLAAD Media Awards was almost 2 weeks ago, but the coverage continues! Our NY Corespondent, Damon Jacobs chatted with the Legendary Stars, Jeffrey Tambor and Judith Light on making an Impact with their groundbreaking show, "Transparent". (OUT on the Red Carpet) Best Moments of 2014! 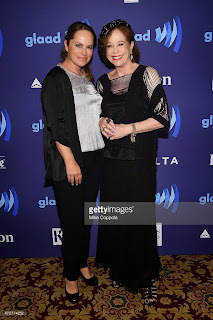 In 2014, our Red Carpet coverage went National as we traveled to Los Angeles to New York for GLAAD and back home continued our coverage at SLGFF (The only On-camera Outlet providing coverage). Joining the team was Former WE LOVE SOAPS Personality, Damon Jacobs! (OUT on the Red Carpet) PHOTOS from TrevorLIVE! 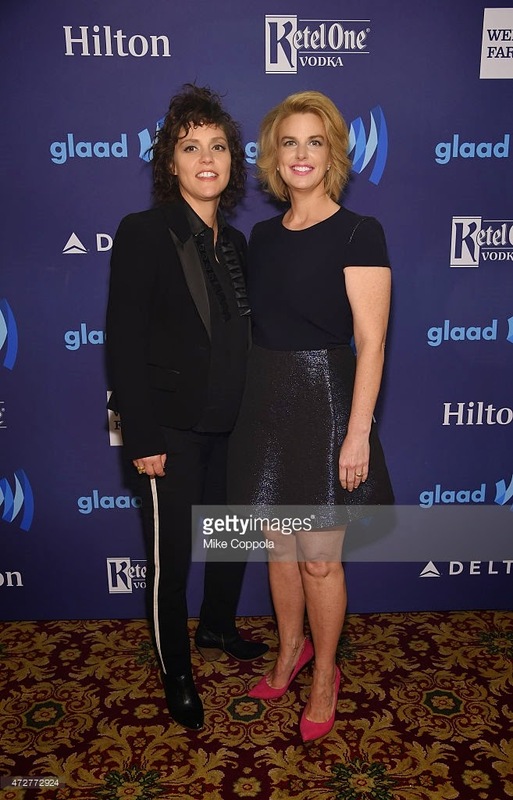 Last night at the Hollywood Palladium, The Trevor Project celebrated 16 years of its life-saving, life-affirming work, which provide crisis intervention and suicide prevention services to lesbian, gay, bisexual, transgender and questioning (LGBTQ) teens and young adults. 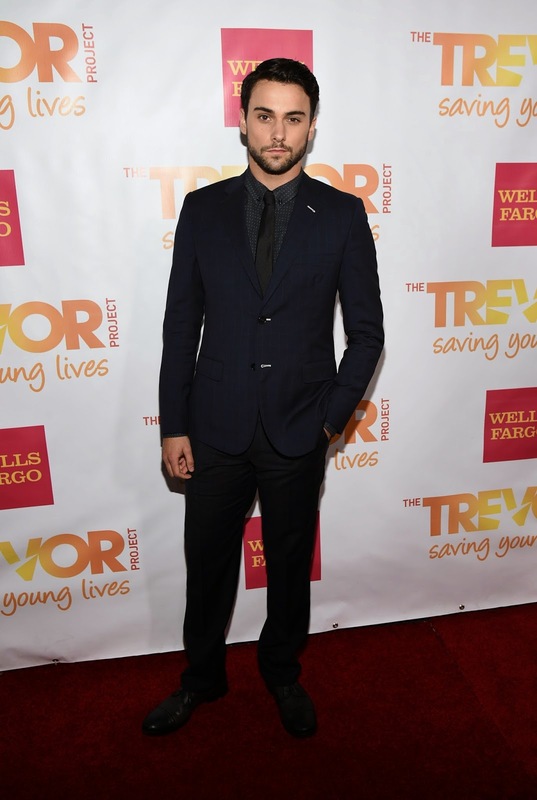 The high-profile annual event, TrevorLIVE Los Angeles, was presented by Wells Fargo. OUT on the Red Carpet Photos courtsey of GETTY of Sarah Hyland, Darren Criss, Adam Shankman, James Marsden, Kellan Lutz, Billy Eichner, Jason Collins, Jack Falahee, Ryan Eggold, Harry Shum Jr., Jennifer Coolidge and MORE. Also spotted were OUT on the Red Carpet Pals; Alex Newell, Jessica Sanchez, George Kotsiopoulos, Kelly Osbourne and Lawrence Zarian. (AMA 2014) PHOTOS: On the RED CARPET! No, OUT on the RED Carpet was not Granted Access to the AMAs this year, but we were THISCLOSE, so look for us Next Year. 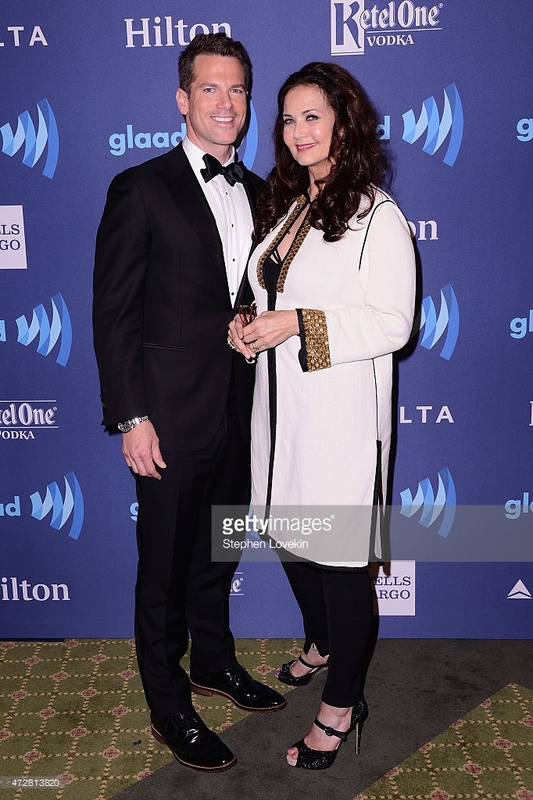 Getty did send us some Photos, so Enjoy! (OUT on the RED Carpet) Kissing to be Clever with Boy George at GLAAD-NY 2014! More coverage from the NY GLAAD Awards, this week our Special NY Correspondent, Damon Jacobs Puckers up with Boy George! 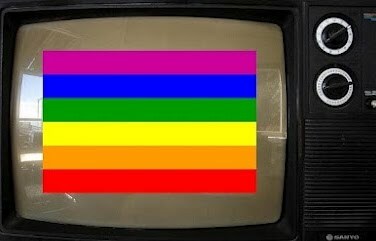 (OUT on the RED Carpet) Our EXCLUSIVE Chat with Seattle Pride Grand Marshall, George Takei about CHANGE! George Takei Hits Seattle this weekend as Grand Marshall for the Seattle Pride Parade, But we got to chat with the Icon, About CHANGE, just before he received the Vito Russo award at the GLAAD Media Awards at NY's Waldorf Astoria. 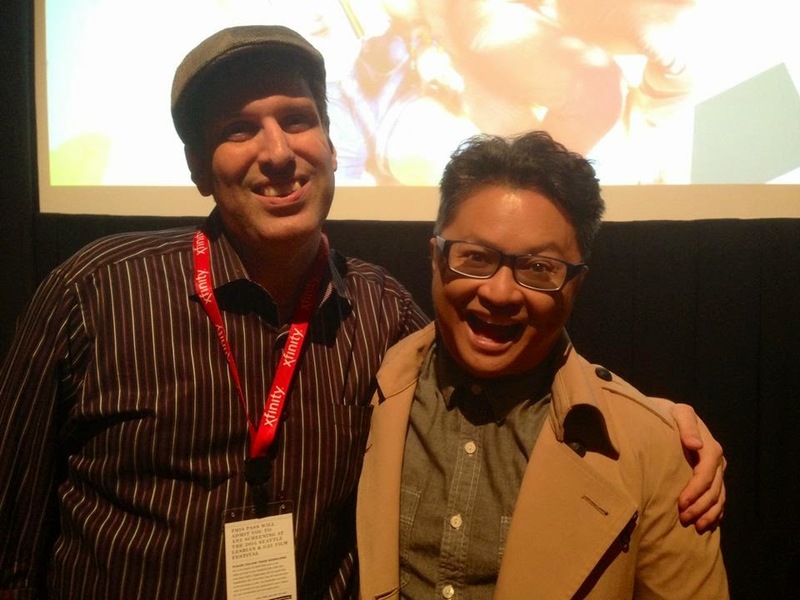 Here is our Special NY Correspondent, Damon Jacobs! (OUT on the RED Carpet) MK talks the Fosters with EP's Peter Paige and Joanna Johnson! More coverage from the LA GLAAD Awards, this week chats Peter (QAF) Paige and Joanna (B & B) Johnson about the New season of the FOSTERS! 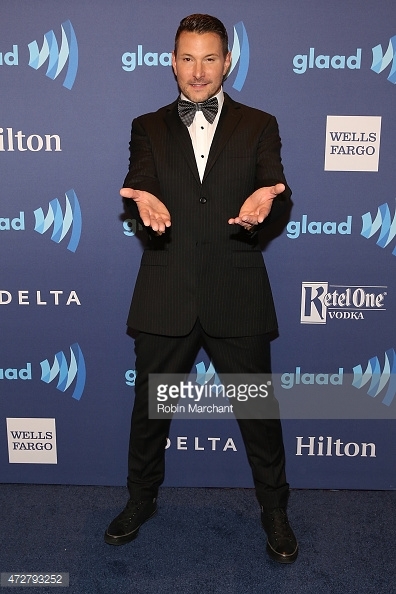 (OUT on the RED Carpet) Damon chats with the Men of LOOKING at GLAAD-NY! More coverage from the NY GLAAD Awards, this week our Special NY Correspondent, Damon Jacobs chats with Frankie Alvarez and Raul Castillo from LOOKING!